Highly accomplished LP of skinny house reductions from the mighty Tobias Freund, new on Ostgut Ton. Freund has been at the forefront of advanced Berlin electronic music for aeons now, chiefly as collaborator with Max Loderbauer in Sun Electric and NSI., and as engineer/co-producer for the likes of Margaret Dygas and Ellen Allien, but it's a real treat when he flies solo. 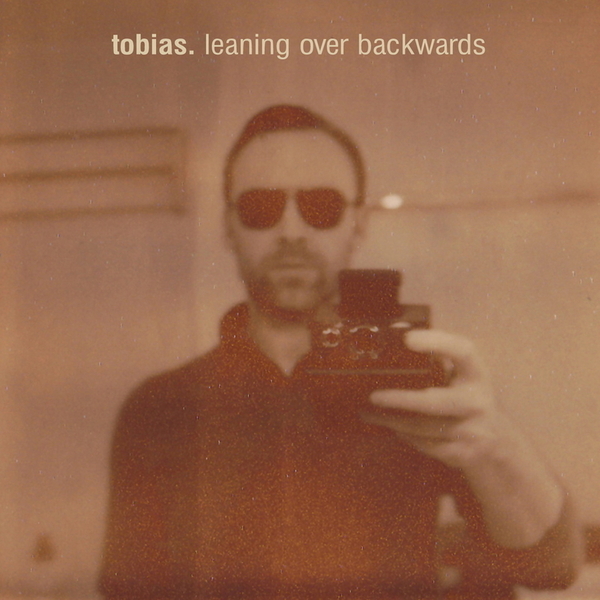 His sporadic dancefloor-aimed releases as Tobias. are always tip-top - his 'Street Knowledge' is one the illest house cuts of the past decade - so an album's worth of the stuff is very welcome indeed. These new productions mix a strict minimalism with unmistakable playfulness, the most club-suited cuts ranging from the raw, smudged drum machine shuffle of 'Girts' to the bludgeoningly stoopid loop-techno of 'Skippy'. 'Zero Tolerance' is a highlight, a clotted groove of hanging strings, radio chatter, tough subs and post-punk percussive patter, while the title track has a baleful, apocalyptic charge redolent of recent Andy Stott and Milton Bradley productions. 'Observing The Hypocrites' are stately, field recording-flecked drone workouts, beatless and totally consuming, but 'We Stick To The Plan' is pure fire for the floor, bass-heavy and precision engineered to blow up the spot at Panorama Bar. As if it needed affirming, Freund is a real pro.